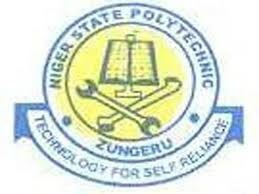 Niger State Polytechnic, Zungeru National Diploma, ND Full Time Post-UTME Admission Screening Form, Courses, Admission Requirements, Application Guidelines, Screening Dates, Time and Venues for 2018/2019 Academic Session. Applications are invited from suitably qualified candidates for admission into the following Full Time National Diploma, ND programmes of studies in Niger State Polytechnic, Zungeru for 2018/2019 Academic Session. The admission form can be accessed online at the Polytechnic website, www.nigerpoly.edu.ng.